All Posts Tagged With: "Botox"
As we are approaching the holiday season and New Year we also think of some New Year’s resolution and goals. How about some body improvement and rejuvenation. For all the new moms who went through pregnancy this year there are options! It’s not secret that once you are a mom things just don’t look quite the same as before. I know there are some super lucky girls out there who just bounce back (freak of nature) most of us just left with a new us. It takes time to adjust to the physical change mentally. What are we talking about? Well the flat and tight tummy we used to have is now somewhat soft and a bit saggy. And then we gain extra fat, every woman is different, but I hear it all the time, it’s either abdomen, thighs, or buttocks. This is why “Mommy Makeovers” are becoming popular. 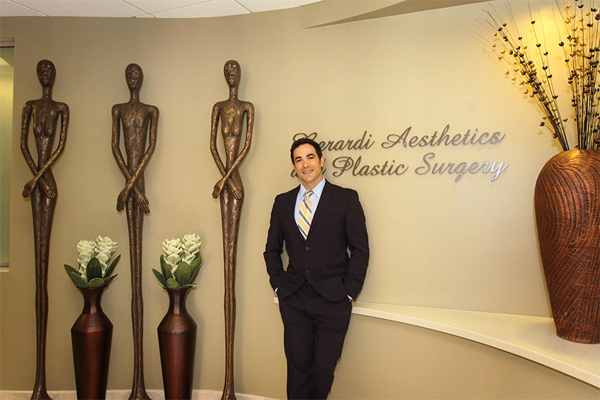 Dr Joseph Berardi board-certified Scottsdale Plastic Surgeon at Berardi Aesthetics And Plastic Surgery, Scottsdale Arizona. One of the most common procedures included in a mommy makeover is liposuction; a minimally invasive, only small incisions are required to access and remove unwanted body fat. This procedure allows you to easily contour your abdomen, thighs and buttocks after childbirth. Exercise will improve your results, but there is no need to wait months to get your body back. It only takes a few days to recover from liposuction although some bruising or swelling may last a bit longer. Laser skin resurfacing, fillers and Botox can help you get your glow and youthful appearance back. The stresses of parenthood do not have to show on your face. Laser skin resurfacing can achieve noticeable improvement to your skins texture and appearance. It’s time for you to feel as good or better after pregnancy as you did before. Mommy Makeovers are serious plastic surgery and should only be performed by a board certified plastic surgeon. 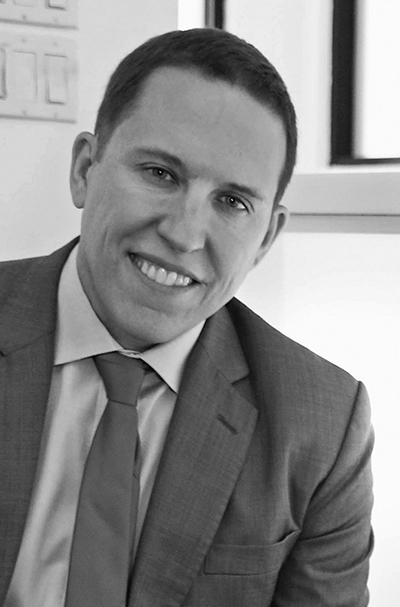 Scottsdale Plastic Surgeon, Dr. Joseph Berardi is extremely experienced in all phased of the Mommy Makeover. Over the years, Dr. Berardi has earned a reputation as one of the best plastic surgery providers by offering patients beautiful aesthetic results and unparalleled patient care. If you have been considering cosmetic surgery, visit the surgeon who will put your needs and safety first. Contact Dr. Berardi’s practice at 480-397-0711 to schedule a consultation. Wishing you all an amazing and happy New Year, Cheers to new and beautiful beginnings and makeovers! 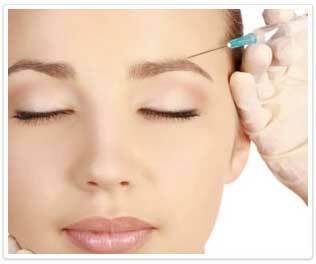 Botox treatments have become the most well-known and preferred skin injection procedure available. It is a fast, versatile, safe, and therapeutic procedure used to alleviate wrinkles and lines throughout the neck and face. Botox is a natural purified protein that is injected into the facial muscles that are most often used and where most lines and wrinkles appear. It has made it easier for millions of men and women to turn back time and enable them to feel and look as they once were.Treatments are used worldwide by people from all walks of life including those who are single and want to attract a new mate, the housewife who wants to appear younger, the aging gentleman who is trying to get a new job, and of course the rich and famous. 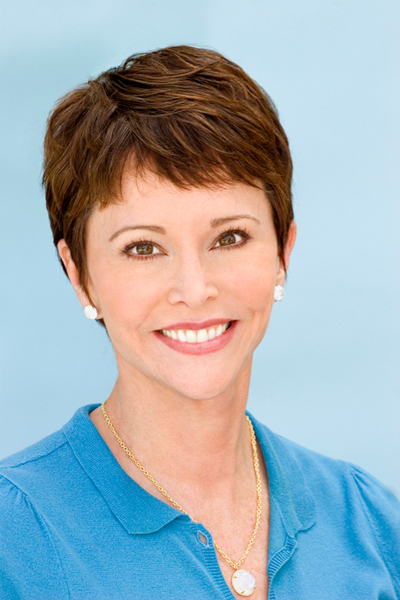 Lines and wrinkles are the most frequent complaints among individuals who wish to look more youthful. 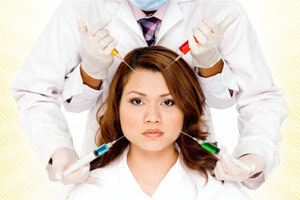 Injections are an effective and safe alternative to cosmetic plastic surgery. SCOTTSDALE, Ariz. (November 27, 2012) Botox and filler injections rank as the top non-surgical cosmetic procedure in the nation and the demand for Botox and fillers has triggered a rise in illegal injectables being imported to the United States. In Arizona, dozens of injection facilities have come into question after discounted Botox popped up on deal sites like Groupon and Living Social. Myths About Fillers and Botox — Can You Spot Them? 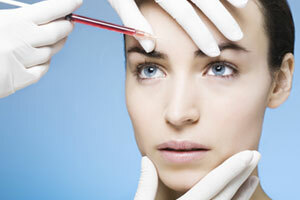 Expert skin doctor, Dr. Derek Jones, debunks the popular myths about cosmetic injectables. Test your knowledge now. Vicki Iovine is now facing her own new horizons as a recently divorced mother of four after 27 years of marriage. As Vicki embarks on a journey that she’s coined her “next 27 years,” she plans to not only continue sharing kindness with others, but also taking the time to be kind to herself. With this commitment to spreading kindness and giving back, Vicki is thrilled to be an ambassador for the My Expressions of Kindness campaign. Through a quarter of a million dollar donation from Allergan, Inc., the maker of BOTOX® Cosmetic (onabotulinumtoxinA), the campaign benefits three deserving charities, including Dress for Success, an organization with a mission that’s very close to Vicki’s heart: providing women with the tools they need to succeed. Allergan will make a $25 donation on behalf of each consumer who shares their acts of kindness online. The 40-year old Aussie pop star, Kylie Minogue, claims she’s given up Botox in favor of taking her “mum’s” advice to use the classic beauty product, Pond’s Cold Cream. Since 1846, Pond’s has been the classic beauty brand trusted by generations of women for beautiful skin and is a beauty staple —even for celebs. I’m excited to share with you my interview with Didiayer Snyder an Australian model and an American television personality known for her roles on the ABC Network program Extreme Makeover: Home Edition and Amazing Vacation Homes on the Travel Channel. In this interview Didiayer Snyder talks to Marta Walsh about her first breaks as a model and TV personality. Her collaboration with Botox Cosmetic. The best part about her roles on Extreme Makeover: Home Edition and Amazing Vacation Homes. Personal style, beauty philosophy, what’s in her makeup bag, and future plans. Didiayer Snyder: California is home. My husband and I just moved to a cute place at the beach. MW: What were some of your first breaks as a model and TV personality? DS: My very first job was a TV commercial in Australia for a clothing company, and it wasn’t long after that when I hit the runways. Take this quiz to see what – if anything – you need to keep your skin looking great.